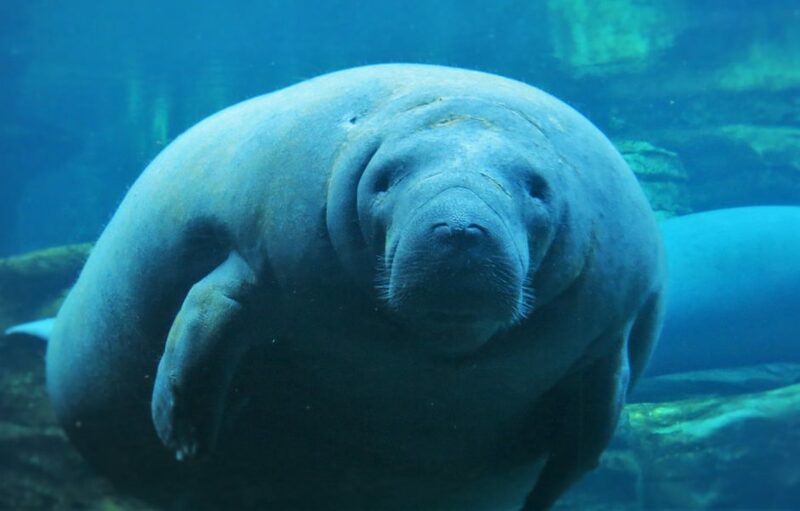 manatee awareness month Archives - What? Why? How Come?